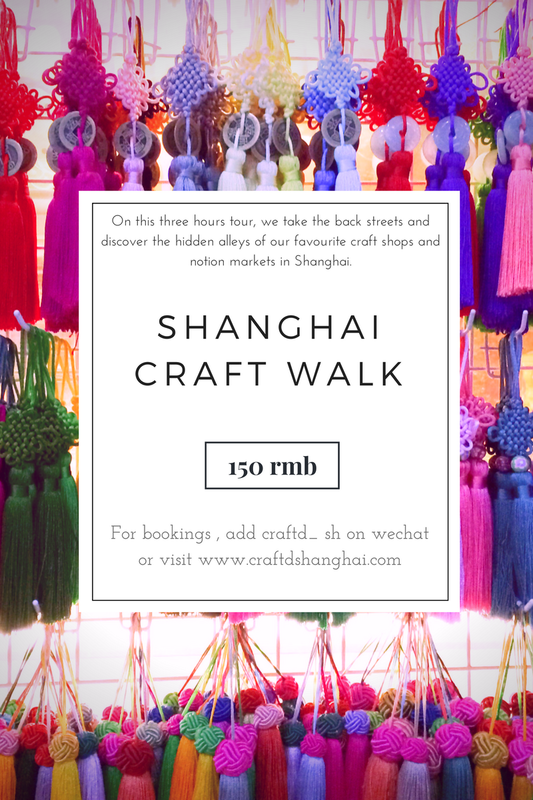 Let us share our favorite arts and crafts shopping spots on this 3 hour walk! We will meet at People's Square metro station, exit 15 at 10am. We will be walking East and visiting art shops, book stores and art suppliers as well as having a coffee break in-between. We will visit various craft shops where a huge range of craft supplies are sold, such as elastic, lace, ribbons, buttons as well as stationary supplies.